Concrete ridge and hip tiles are essential to achieving a professional finish on your roofing project. They do not only provide a clean finish, but also assure that your roof space is well protected from the elements at potential weak points. 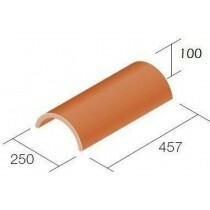 Our range of concrete ridge tiles include those to match all popular brands. 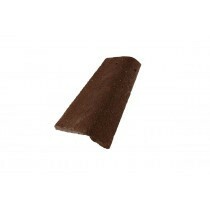 The same can be said for our concrete hip tiles. These brands include Redland, Marley and Sandtoft. 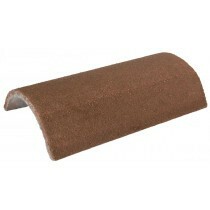 Where possible, we also supply our concrete flashings in a wide variety of colours and finishes. With both angled and round ridge tiles available, you needn’t compromise on style when shopping at Roofing Megastore. Each of our concrete ridge tiles are manufactured from the same high quality materials as the roof tiles themselves. 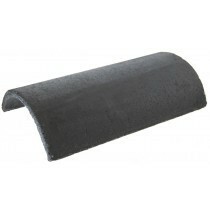 This provides a consistent finish whilst ensuring that each element of your roof provide a similar lifespan. 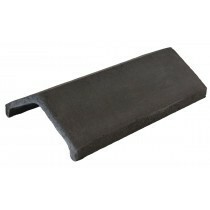 Our range of concrete hip tiles allow you to achieve a professional finish on the edges of your roof. 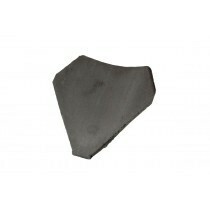 Bonnet tiles are favoured by many due to their premium appearance and ability to adorn both old and new buildings. Each of our hip tiles are crafted to match the colouring and finish of our concrete roof tiles. 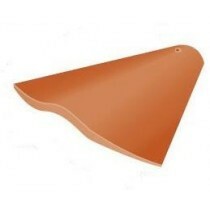 This ensures a uniform appearance throughout your roof space. Have More Questions About Our Concrete Flashings? If you have questions about our range of concrete ridge and hip tiles, speak to our team online or by telephone. With over 40 years of experience in roofing, we’ll help answer your questions about our concrete roofing systems. We will also help you pick the necessary fixings and flashings for your project.